Does your makeup save lives? 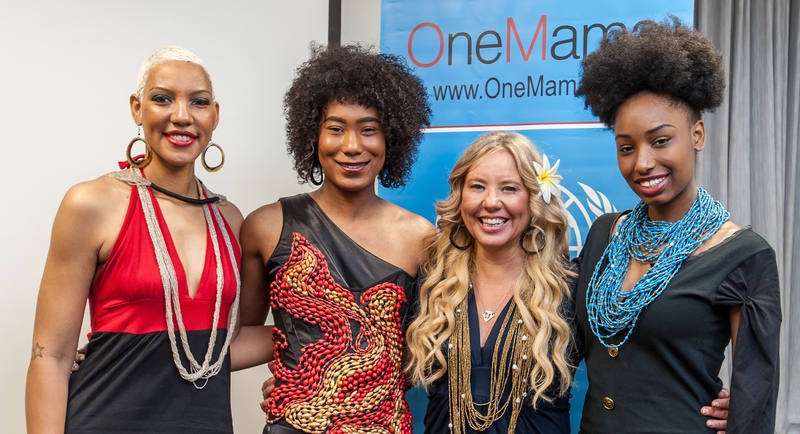 That’s the question prompted by OneMama.org founder, Siobhan Neilland during her nonprofit’s event at the United Nations Commission on the Status of Women discussing Global Funding Solutions From Social Entrepreneurs. During this event, Siobhan shared the unique model she developed to fund maternal health programs in Uganda. Unlike traditional nonprofits that rely mainly on donations to implement their projects, OneMama.org is additionally funded by The OneMama Collection, a not-for-profit couture clothing line made in the Ugandan village, as well as all-natural makeup and skincare line, ShaBoom Products. 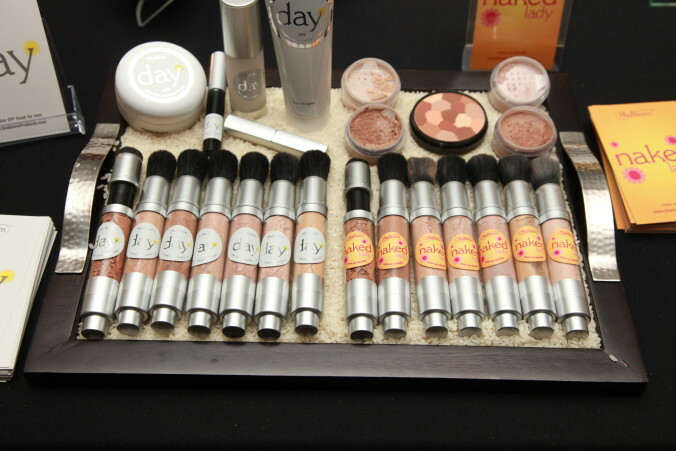 The creation of this makeup line came about organically, according to Siobhan. She was seeking additional revenue streams for OneMama.org, and found it near impossible to purchase all-natural, paraben-free, cosmetics. Her solution? Create a company that does both: “I wanted people to look and feel beautiful, both inside and out by supporting a great cause. How many people can say their makeup is literally saving lives?” Siobhan ensures 20% to 40% of proceeds from ShaBoom Products sales go directly to fund on-the-ground maternal health programs–a statistic most “ethical” brands would find inconceivable. What many ethical shoppers do not know about cosmetics brands that advertise they support a charity, is that minuscule percentage of proceeds–usually less than 5%–actually reaches the “supported” organization. “I’m trying to create change and accountability among businesses who advertise they are doing good in the world,” said Siobhan, “I want my businesses to first and foremost operate from a place of joy.” This unconventional approach to “joy-based” business is Siobhan’s mantra, fueling her creative and unconventional approach to funding OneMama.org. 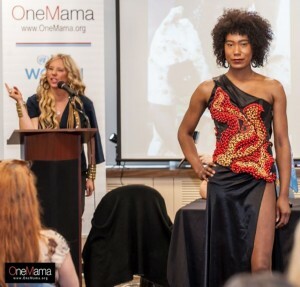 So whether it’s clothing, makeup, or another product you purchase today, how can you continue the OneMama legacy of making a life-saving statement with each dollar you spend? Commission on the Status of Women (CSW63) at UN in New York this March! Siobhan’s Uganda 2018 Trip Update!